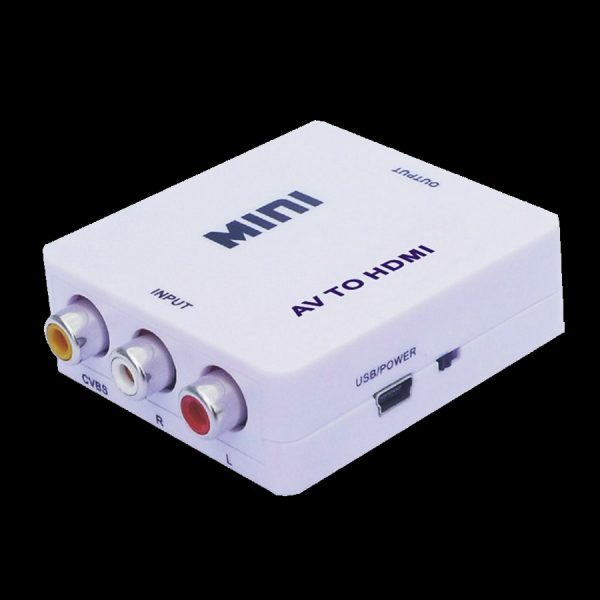 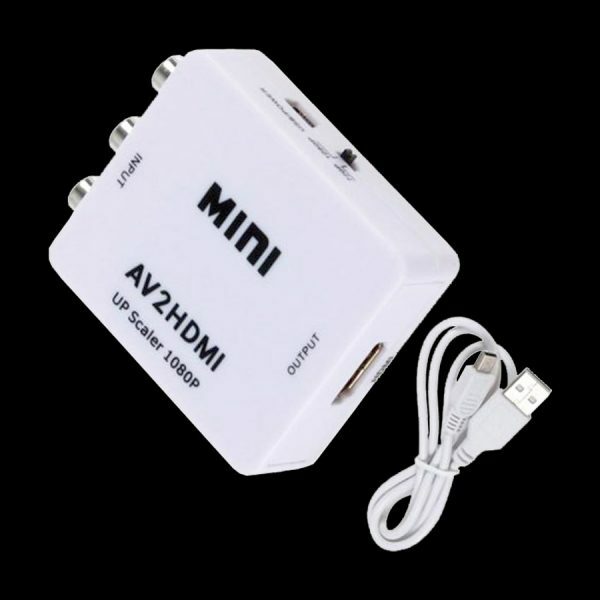 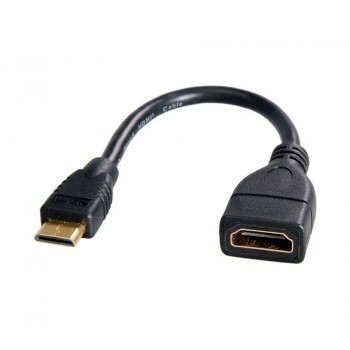 The Mini AV to HDMI 1080P scaler box is designed to upscale analog video signal from PC input source to digital HDMI output, up to 720P or 1080P. 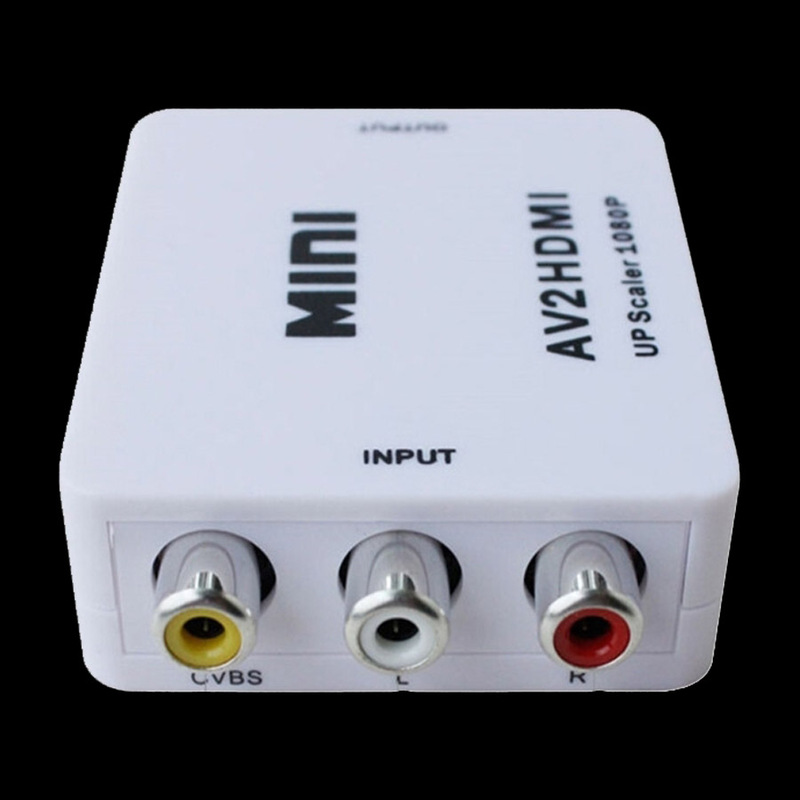 Besides video up scaling, the scaler boxalso converts input audio signal from L/R to digital formats, then output to HDMI combining with the video. 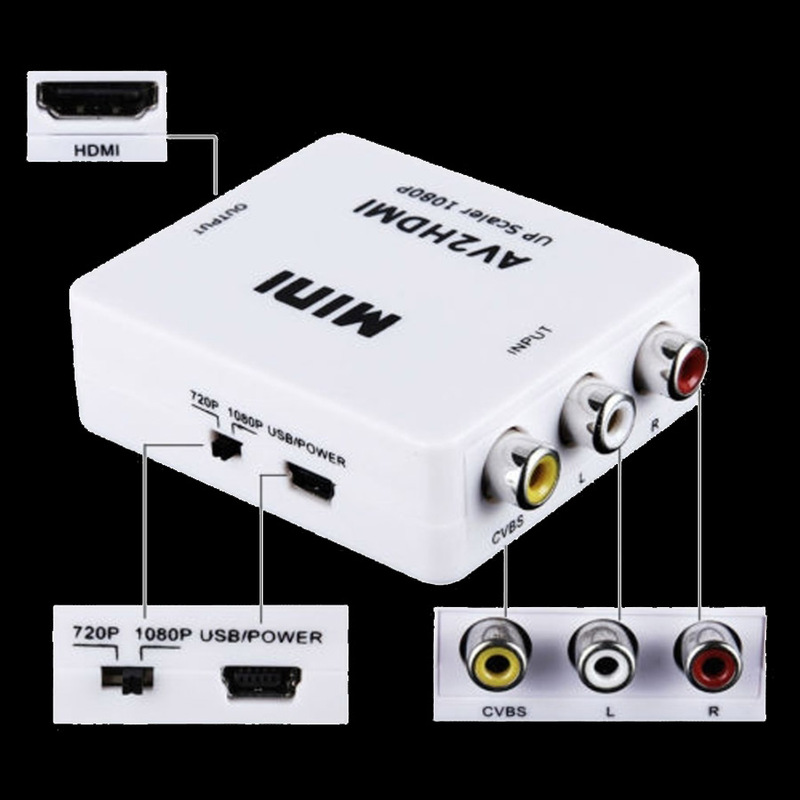 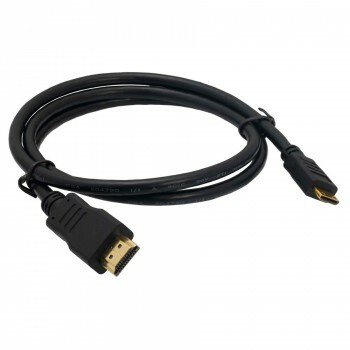 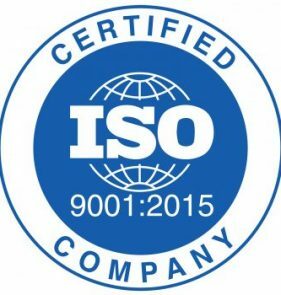 Support PAL,NTSC3.58,NTSC4.43,SECAM,PAL/M,PAL/N standard TV formats input.